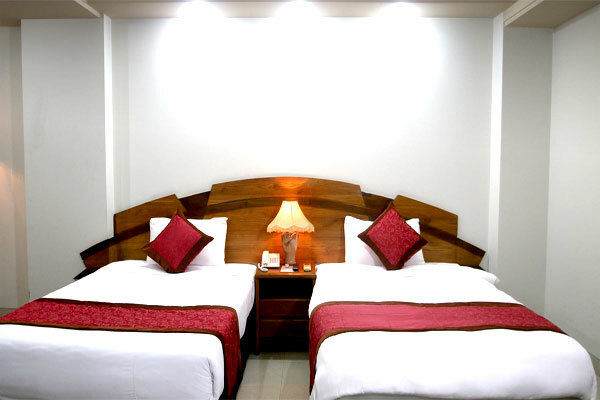 It is an international Deluxe Hotel -- a matching set for overseas travelers whether for business or tour. 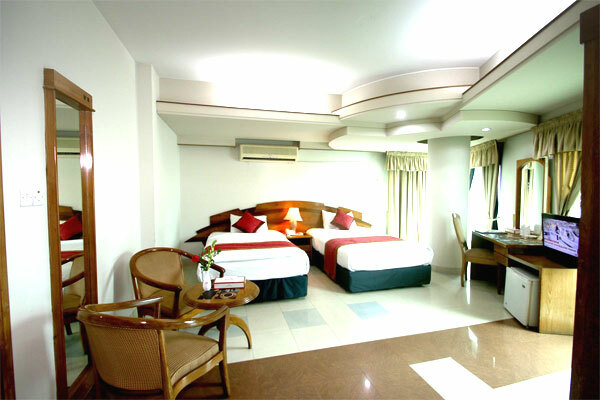 The hotel is backed by a management team having 3 star rated years of background. Here we maintain 3/5 star rated services within a comfortable tariff in comparison with others in line that ensures your value of money. 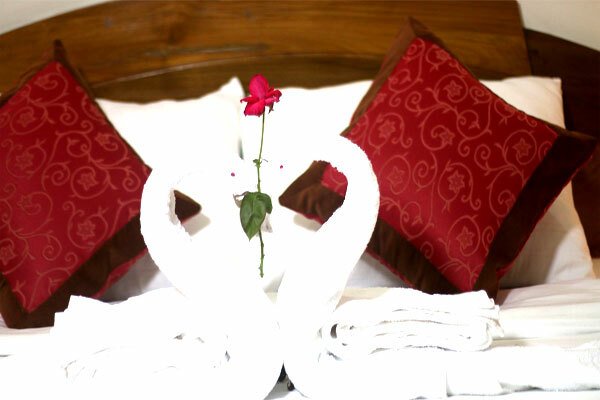 Our emblem is: "We serve without compromise"
Our philosophy: "Guest is the life blood of our hotel"
Special discount for group & long stay is available too. 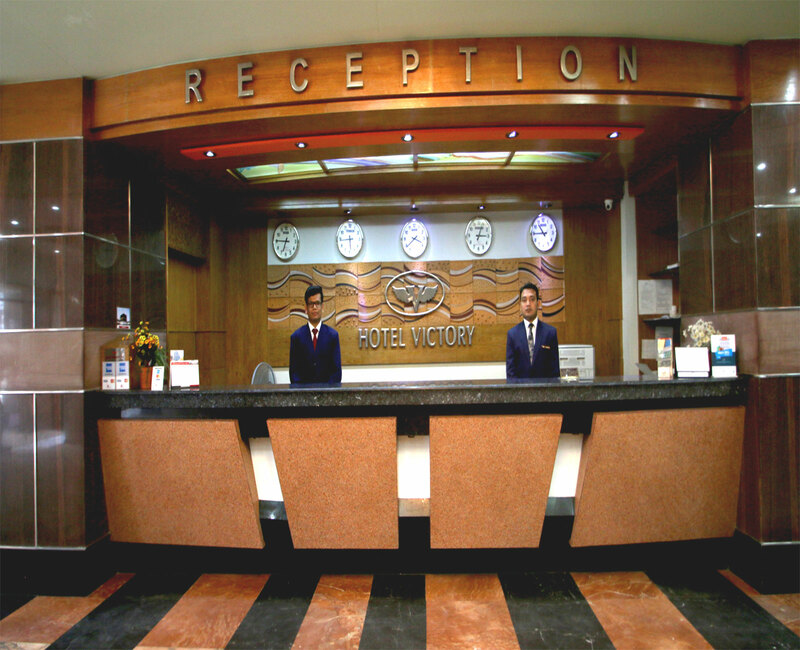 Hotel Victory is located at almost mid-point of Dhaka city. 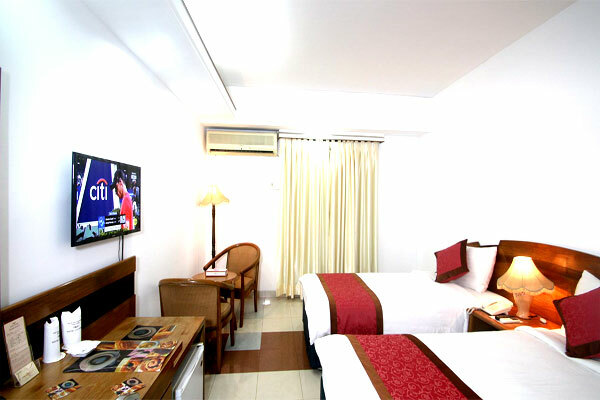 So, guests can easily get in touch with important places of the city from here. 1 6 km. from Hazrat Shahjalal International Airport. 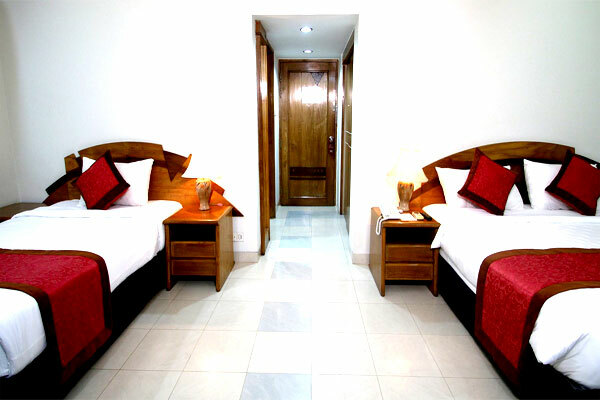 0l km from Motijheel C/A. 0l km from national museum | Find.. 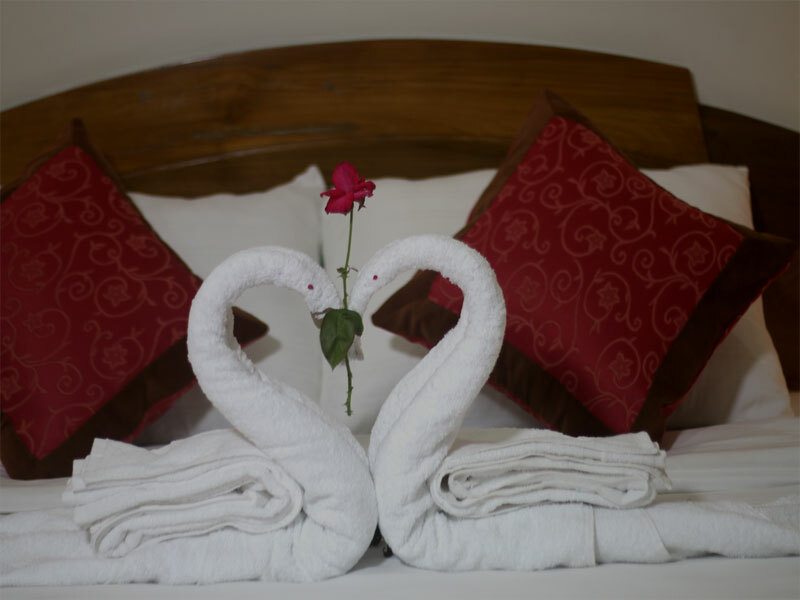 It is an exquisite that makes a positive impression to our guests. 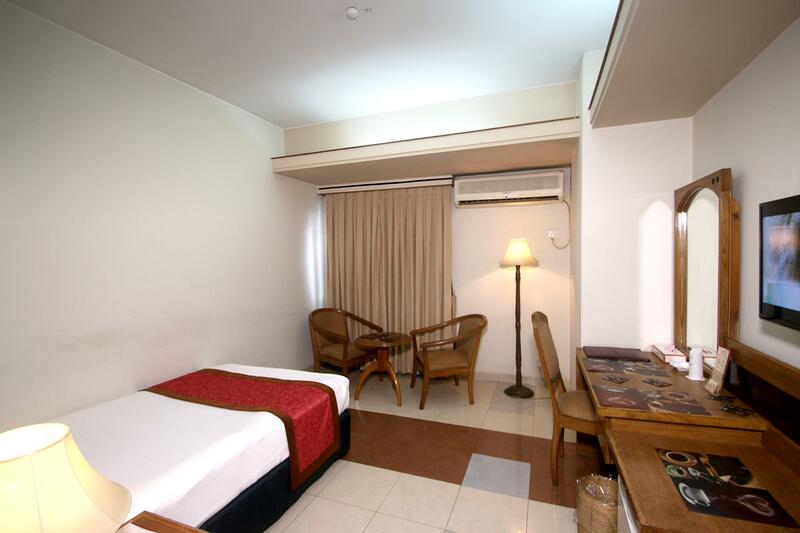 Here they can have a quick Service of Tea/Coffee, Light Snacks, Juice & Soft Drinks. 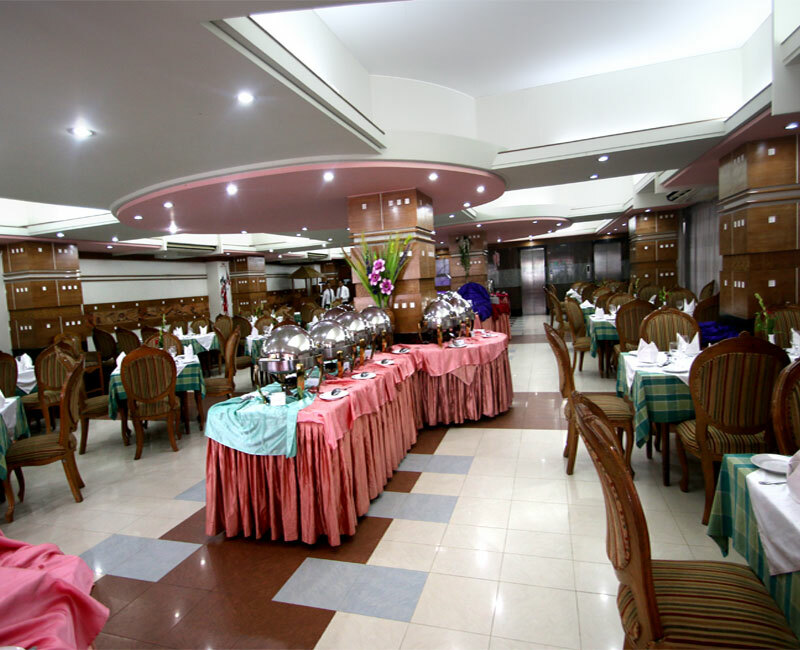 It is a comfortable place to meet guests friends and associates. 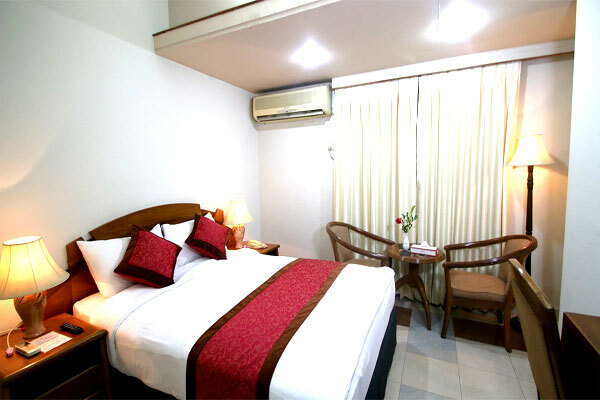 Rooms at Hotel Victory is equipped with modern amenities including individually controlled airconditioned system, IDD Telephone facilities, Free Wi-Fi internet connection, Mini fridge, LED television, Room Service, Laundry, safe deposit Box.